Meet the latest legendary alchemists. 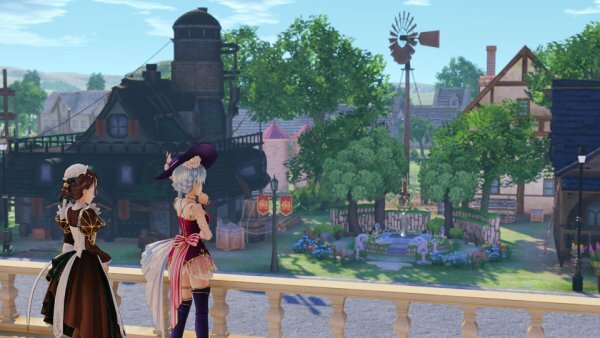 Gust has released the latest information and screenshots of Nelke & the Legendary Alchemists: Atelier of a New Land, introducing new character Misty Erlute, as well as returning characters Elfir Traum, Escha Malier, Logix Fiscario, Fairy, and Viese Blanchimont. A maid who works for the protagonist. Not only is she skilled in the basic housework duties of a maid, but she also possesses the skills to battle as a bodyguard. She has a cool personality and hardly shows emotion. 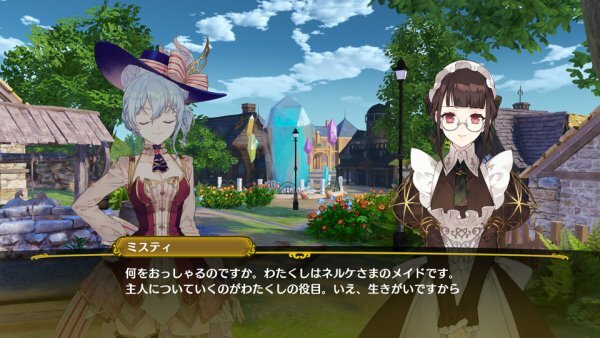 She has a sharp tongue and speaks logically with indifference, even towards the protagonist Nelke. —Misty grew up alongside Nelke from a young age. 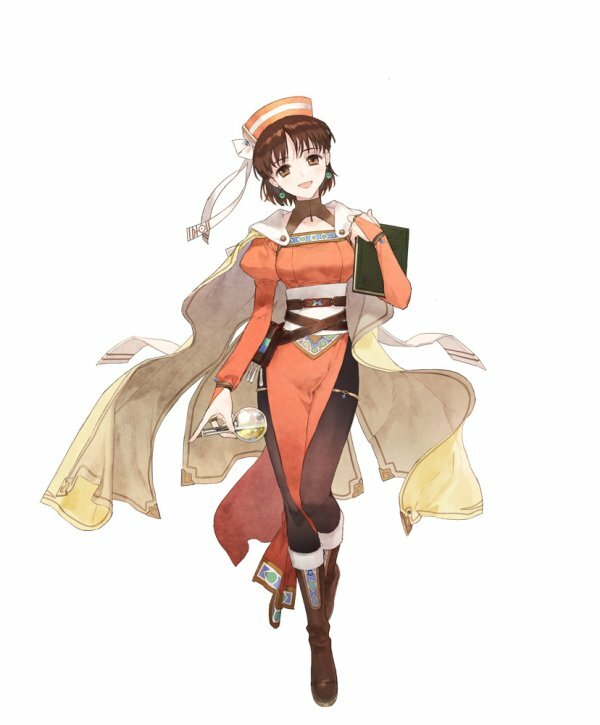 She will do everything physically possible to support Nelke’s work and dream. An alchemist traveling with Marie, who is also an alchemist. She is a punctual and reliable person, but also has a flustered side in that she often breaks things. She loves sweets like cheesecake and honey. —Elie kindly advises Vayne, an alchemist who came from another world and is struggling with the synthesis of this world. The legendary alchemists will come to Vestbalt from various worlds. 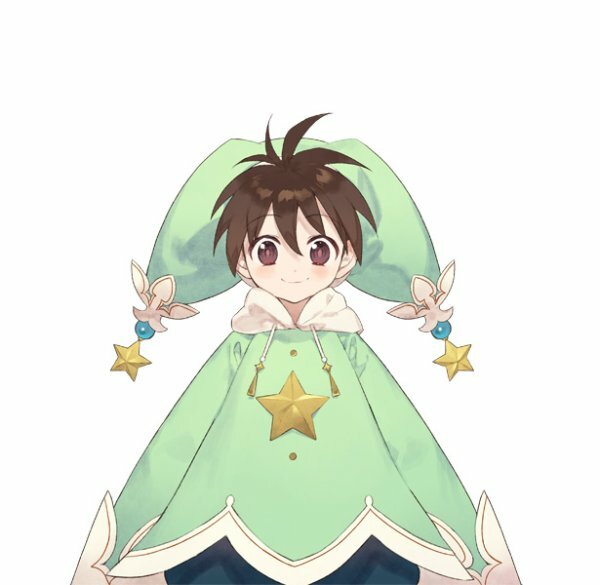 An alchemist who works as an official of the development team. She puts in great effort to make everyone happy with her alchemy skills. She is energetic and cheerful, but has a somewhat airheaded personality. She also loves sweets. 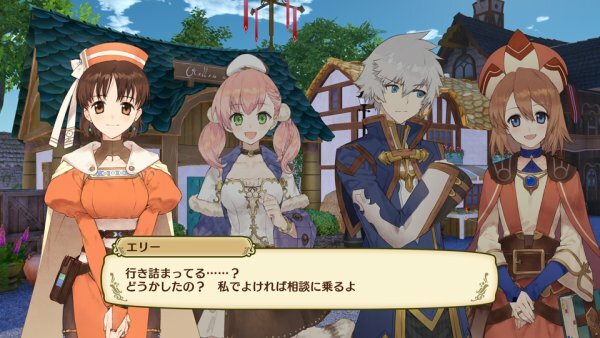 —Escha’s co-worker Logy finds her on the verge of tears. 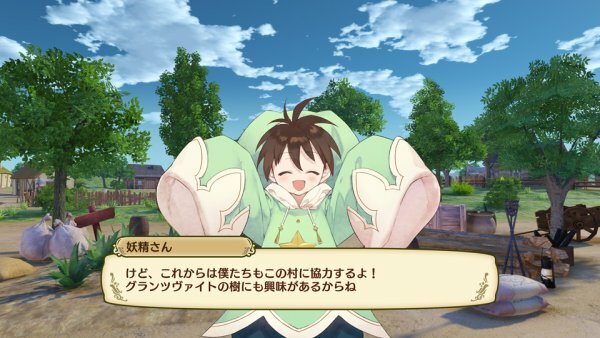 In this game, even characters who appeared in the same title will have new interactions that show previously unseen sides of them. 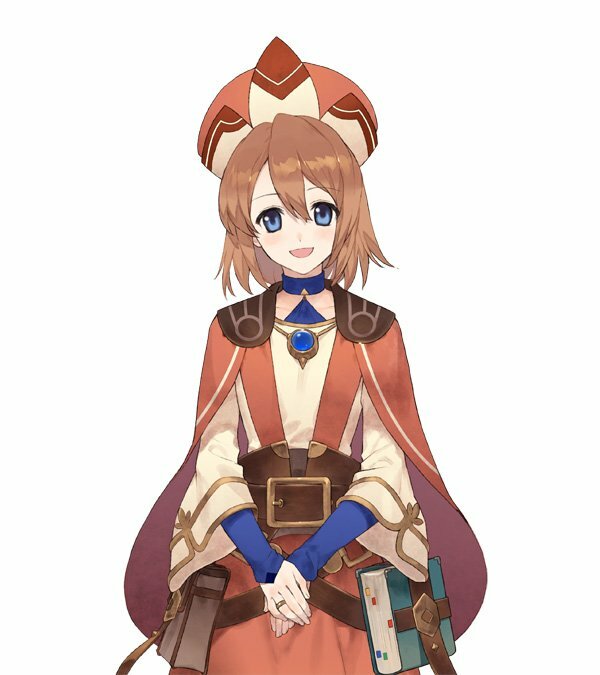 An alchemist who works as an official of the development team. He specializes in the combined arts of swordplay and alchemy. 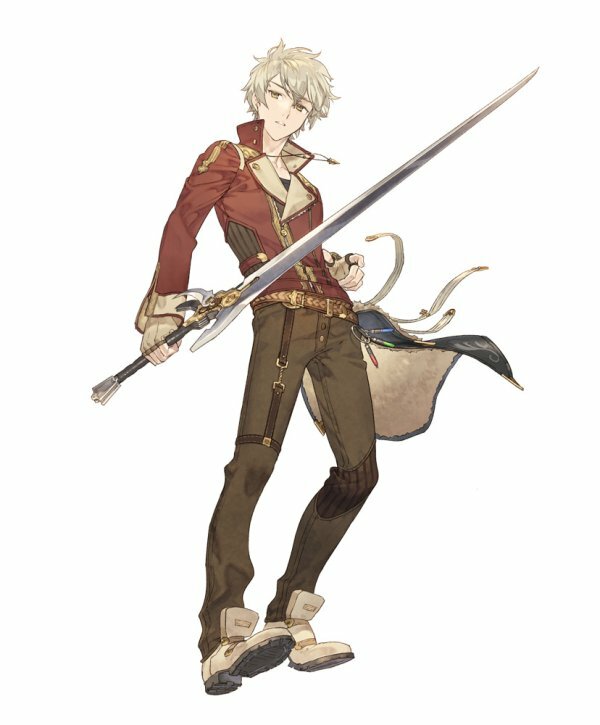 In addition to his diligent personality, he had an air of ignorance and lacked a sense of humor, but has gotten better after spending more time with Escha. 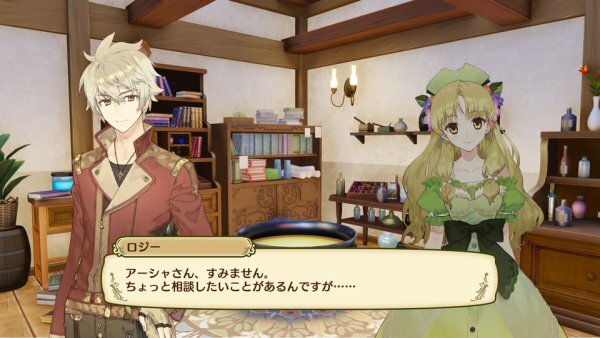 —Logy consults with Ayesha, who is also an alchemist, about work. 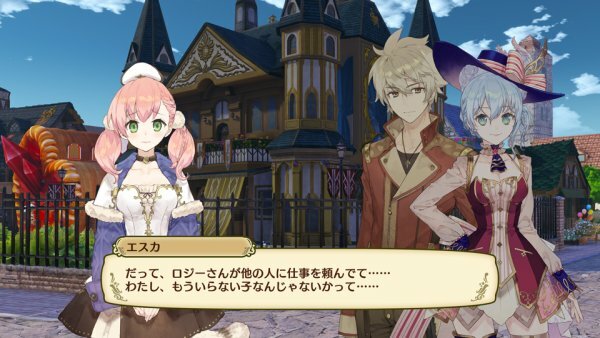 When Escha sees this, she seems somewhat uneasy. A being that lives in the fairy village not far from Vestbalt. It makes a living by helping alchemists. Its gender is unknown, but every fairy refers to themselves as “boku” (“I”—mainly used by young males). —Fairy, who has not had contact with humans for many years, will work with you to build the town. An alchemist traveling with her childhood friend. 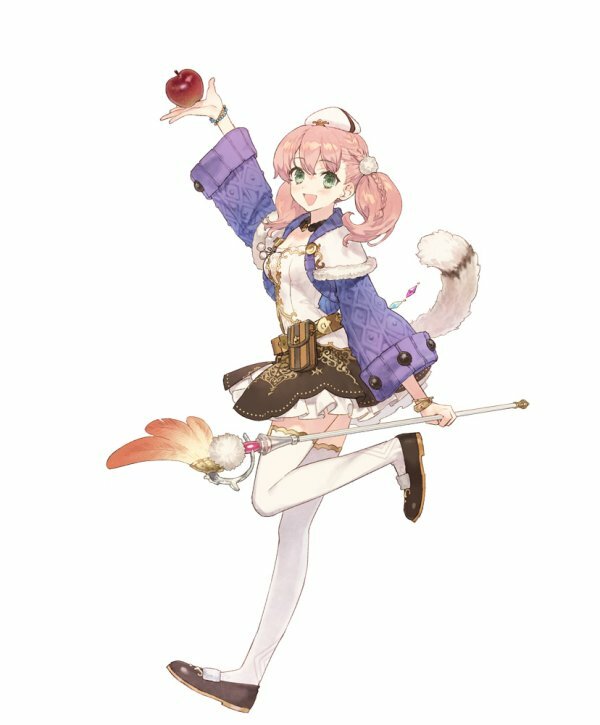 Her alchemy skills are mediocre, but since she is a diligent hard worker, she possesses considerable alchemic technique and knowledge. 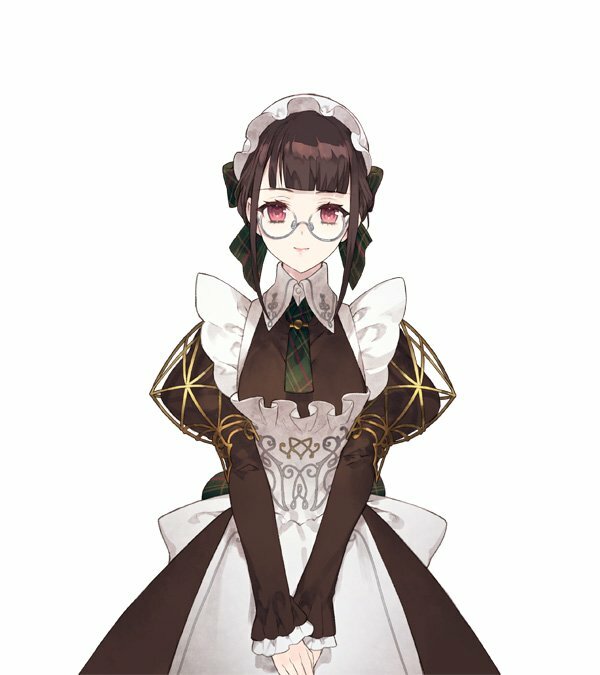 She has a kind personality and supports her childhood friend using alchemy.